To celebrate the 50th anniversary of Montesa’s Cota model in the UK the Inverness and District Motor Cycle Club has dedicated its 2018 Highland Classic to the marque. 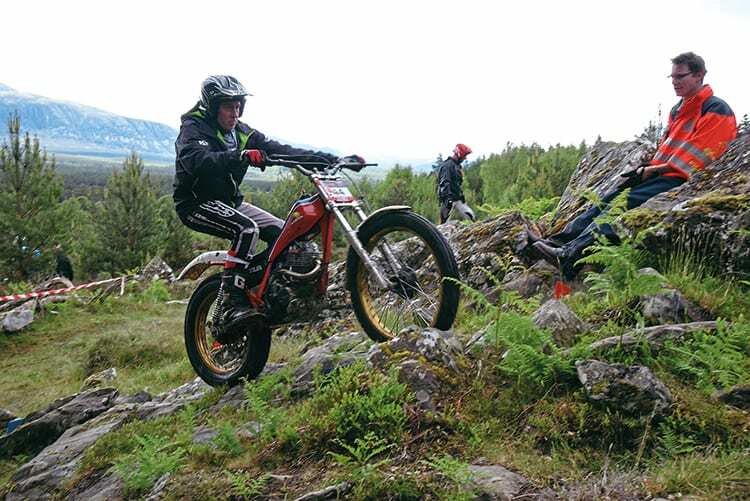 Edition Montesa Cota will take place on June 9/10 on the Alvie estate close to Aviemore. The event is entirely off road, consists of two laps each day and sections are traditional northern terrain. Entries opened on February 1 and are likely to fill up rapidly as this event is incredibly popular. You don’t have to have a Montesa to ride it but it would interesting to see how many Cotas do enter. As ever, the organisers would be interested in knowing if anyone would like to observe.